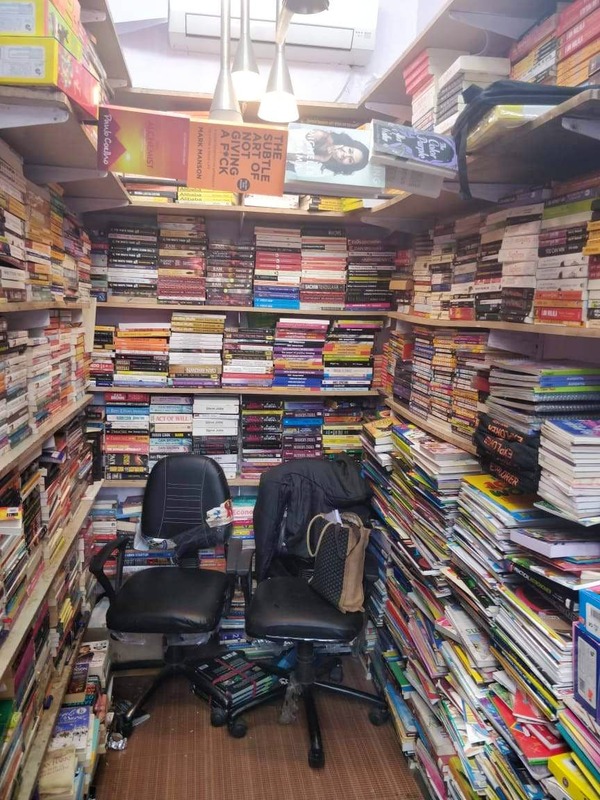 This tiny shop in the main Janpath market is a treasure trove for everyone who loves to read books (and by that, I mean mostly pop fiction), but really doesn’t want to spend too much on them. With two racks full of second-hand (but new looking) novels, I was quite impressed that they had critically-acclaimed books like The Colour Purple by Alice Walker among the good mix of authors like Paulo Couelho, Amish, Shashi Tharoor, Dan Brown, Mark Manson, J.K. Rowling and more. Well, this is the funny bit - during my visit, the shopkeeper was missing somewhere. (Moment of confession: I did consider stealing a book, but obviously didn’t). The downside of this was that I was unable to ask the exact prices, but I did see a label of INR 50 and 100 on the shelves.